Oliver has been advising the team since 2014 on brand development and strategic partnerships to help it reach its full potential. He was instrumental in securing Audi as a key technology partner for Mission to the Moon in 2015 and has supported Robert in all brand-related work with Vodafone AG. Further, he uses his decades of experience to help develop and evolve the brand strategy for PTScientists. Oliver also developed the initial PTS CI (colour, name, logo). Oliver J. Litten has been an international brand innovation consultant since 1993. Oliver began his career with the Added Value Company (London), before joining Interbrand (London & New York), and then co-founding the brand consultancy Circleculture in Berlin in 2001. 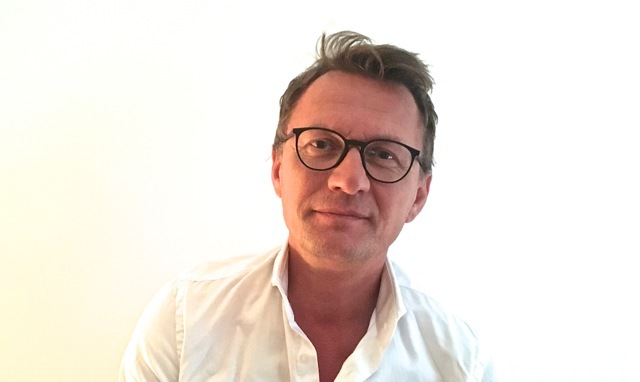 He founded his current consultancy firm – Concept Red GmbH – in Hamburg in 2007. He has worked for a broad roster of global blue-chip companies including Nike, Unilever, Volkswagen AG, Bayer AG, Beiersdorf/Nivea, German Telecom, P&G, Apple, Guinness, Levi Strauss & Co., Estee Lauder, Virgin, Shell, Pepsi, Cadbury Schweppes, General Motors and the German Government. When he first met PTScientists back in 2012, Oliver found it hard to believe that any start-up company could be serious about going to the Moon, but seeing first-hand the passion and commitment of the team convinced him of the reality of this “out of this world” goal.